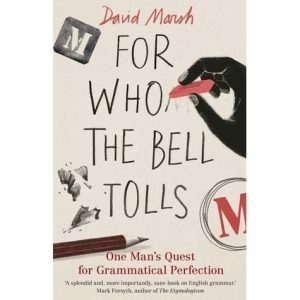 In his new grammar and style guide, For Who the Bell Tolls, David Marsh of The Guardian newspaper offers a host of suggestions for navigating the ever-changing grammatical peals of the English language. 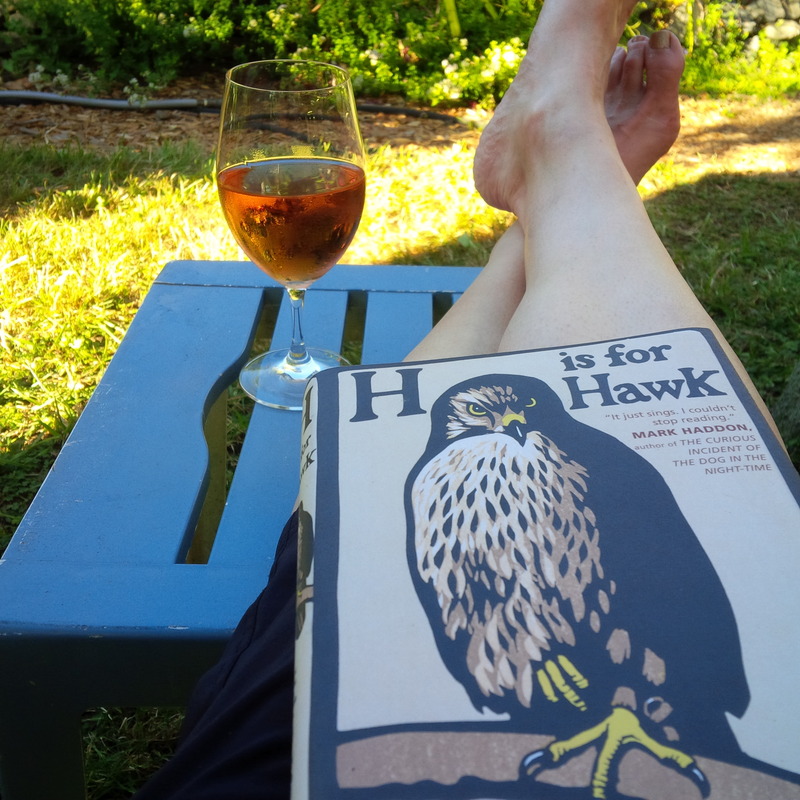 He recommends, for example, not fussing over split infinitives, conjunctions at the start of sentences, and prepositions at the end of sentences. Among the several useful-to-keep rules he supports: maintaining the who/whom and the which/that distinctions.